A new version of GPU-Z is available. 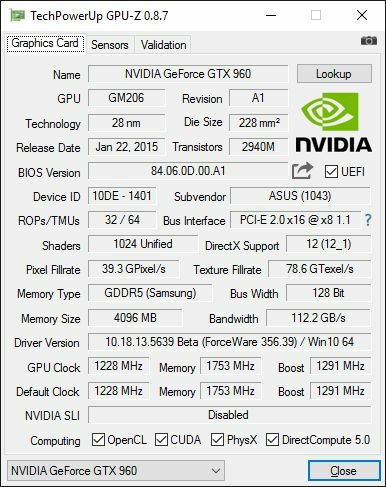 GPU-Z 0.8.7 adds support for new GPUs, fixes a variety of bugs, and improves the interface. You can download GPU-Z 0.8.7 from this link.